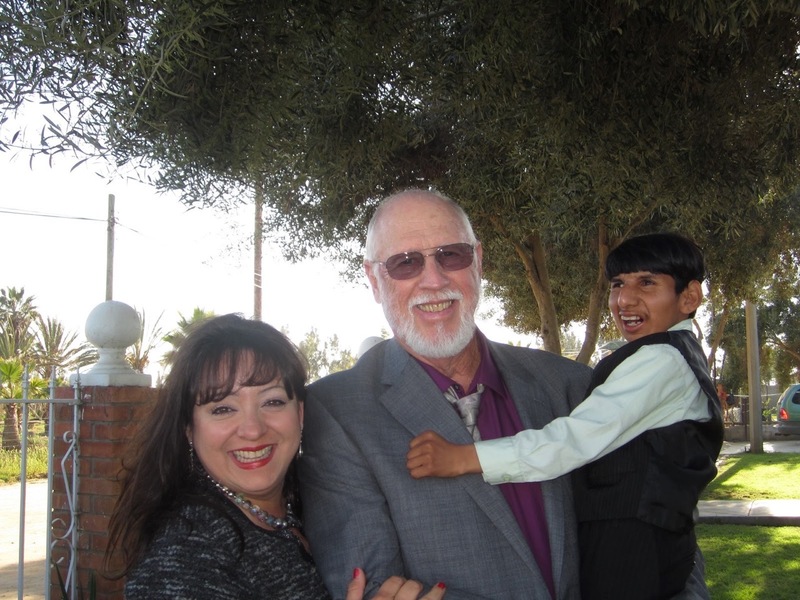 Last Days Review: TABERNACLES (SUKKOT), God with us! 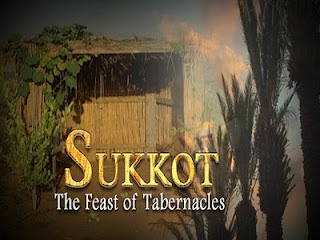 My last two articles have centered on the HIGH HOLY DAYS beginning with Trumpets, then on to the Day of atonement and now completing this year with a 7 day feast (with one extra added rest day at the end for a total of 8) known as TABERNACLES (Sukkot). The speculation in all three cases is this??? 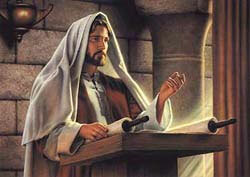 If Jesus fulfilled all of the seminal events of His first coming exactly on the Spring feast days of Passover, Unleavened Bread, First Fruits and Pentecost, will he also choose to fulfill the events of His second coming on the Fall Biblically prescribed days known as the "HIGH HOLY DAYS"? Briefly, if in some future year TRUMPETS somehow fulfills the rapture of the church and DAY OF ATONEMENT, His second coming, is there then a possibility that TABERNACLES will signal the beginning of the 1000 year physical reign of Christ upon this earth? Todays article examines the last of the fall High Holy Days known as Tabernacles which begins 5 days after the end of Day of Atonement. This coming Wednesday ( October 4, 2017) at exactly 6:29 p.m. (Jerusalem time), the candles in every Jewish home (and some Christian) will be lit by the mother of the household signaling the eve of Tabernacles. Remember that on the Jewish religious calendar, the new day begins at sundown and runs for 24 hours. This feast is an annual Biblical requirement according to Leviticus chapter 23 and verses 33-44 outline this particular feast day. There are some very interesting things about this feast day that should inspire thought and study by Christians. First (MY disclaimer---this is a hotly debated subject but worthy of mention), many people believe that Jesus actual birthday was on Tishri 4 (About September 11)---please remember that in those days a calendar year of 360 days was used. The calculations by those who make this claim are derived from careful study of scriptures including 1 Chronicles , Leviticus 23 and Luke chapters 1 and 2. Tishri 4 this year fell between Trumpets and Day on Atonement. Also it is believed that Jesus may (probably) was born during a Jubilee year. You can decide the relevance of that for that yourselves. This is my thought on the matter; I love to study this stuff but if God wanted us to major on Jesus birthday, He would have clearly spelled it out in scripture. He did not. What He did want us to major on is Jesus' sacrificial death, burial and resurrection from the grave without which Christianity would be just another empty religion with no promise for a future eternity with God. Having said that, traditional Christmas is coming soon, YEAAA! Oh, yea, raised with Christmas on December 25 and even though the Lord really was not born on that day, we (my family) still love to celebrate the holiday but always remember that "He really is the reason for the season" regardless of His actual birthday. It should be noted very carefully that when Mary was found to be with child, her betrothed husband Joseph understandable had a few questions about that. As in , "say what"? Uh, well we have not actually "been together" yet so how can this be? The angel Gabriel visited Joseph at that time and set the record straight but for our purposes today he told Joseph that the child would be called "IMMANUEL" which means GOD WITH US (Matthew chapter 1)! In the book of John chapter 1:14 the Apostle tells us "And the Word (JESUS) became flesh and DWELT among us, and we beheld His glory, the glory as of the only begotten of the Father, full of grace and truth". 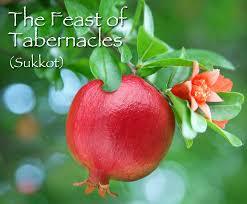 The word "DWELT" is literally translated "TABERNACLED" (God with us or God living among us). This theme of "God with us" goes way back to the very beginning; Psalm 46:7 "The Lord of Hosts is WITH US; The God of Jacob is our refuge". 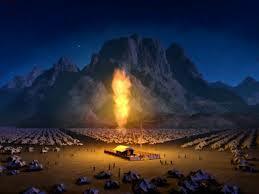 Exodus chapter 17 sees the people in the wilderness thirsty and complaining to Moses. By the Lord's command Moses struck the rock on Mount Horeb and when the people were satiated, Moses asked them a question. "Is the Lord among us or not". Obviously the answer to that was yes. 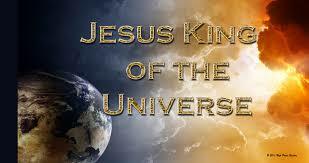 One of the purposes for the eventual 1000 year physical reign of Christ upon this earth is for Him to rule and live among His people. He will TABERNACLE among His creation. Zephaniah 3:17 gives us a glimpse into the kind of love that the Lord has for His people; "The Lord your God "IN YOUR MIDST", The Mighty One will save; He will rejoice over you with gladness, He will quiet you with His love, He will rejoice over you with singing". Zechariah 9:9 repeats a similar theme but is speaking about the moment in history when Jesus was proclaimed King by His people as He rode into Jerusalem on a donkey. After the Second Coming of Christ, He will ruin the antichrist and false prophets day via a very quick, permanent trip to the eternal lake of fire (Revelation 19:20) and then chuck satan into a pit for 1000 years (Revelation 20:1-2). Judgement is then prescribed for those who deserve it. And then The Messiah, King Jesus sets up His Millennial reign and TABERNACLES with His people. So of course the outstanding question is, are we reading this correctly, in that the feast of Tabernacles may someday correspond with His second coming? I think so but you decide for yourselves. Now for something very interesting that is set in scriptural stone: During the 1000 year reign of the Lord on this earth only one annual feast day is commanded. Guess which one? Zechariah 14:16-20 is lengthy so you can read it for yourselves. 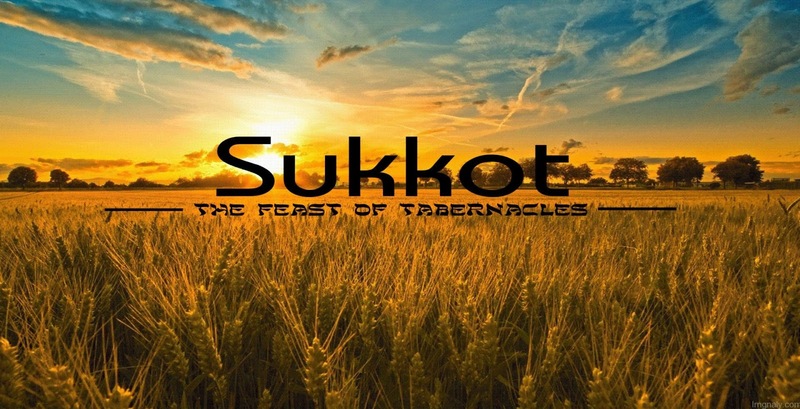 But in brief, this is what it says; Of everyone who is left (alive to enter the Millennium) each and every year they (referred to as both the nations and as families), MUST celebrate the Feast of Tabernacles to worship the King in Jerusalem. 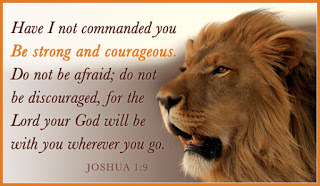 It is a command with a severe penalty if they do not come to Jerusalem do so. If they refuse there will be no rain upon their land. Tabernacles is very important and should be fully understood by Christians who will after all be in Jerusalem in their glorified bodies each and every year along with their King, Jesus Christ. We as Christians do not study or celebrate the 7 Biblically appointed times as any form of legality to obtain our salvation. We should be doing so because if something is important to God, should it not also be important to us? Should we not know and fully understand God's mind and heart regarding the manner in which these specified days affect the manifest destiny of mankind? It is kind of similar to the age old argument about the 10 Commandments; Should they be important to Christians or are we past all that by virtue of our salvation by grace? 1).Worship only The Lord your God. 2). Don't worship false gods. 3). Don't take the Lord's Name in vain. 4). Take a day off each week, you need it. 5). Honor your mom and dad. By the way, you will live longer if you do! 9). Don't lie about your neighbor. 10). Don't be jealous and want your neighbors wife or other stuff. Are we Christians really beyond those basic rules? And can someone please tell me why modern society could possibly think that showing those rules to our children on the walls of their schools is unhealthy?